An excellent gift idea for anyone that loves food! This gift voucher, once ordered, is delivered by post. The gift voucher can be downloaded, if it is urgently required, but will not be valid without a corresponding receipt ID. 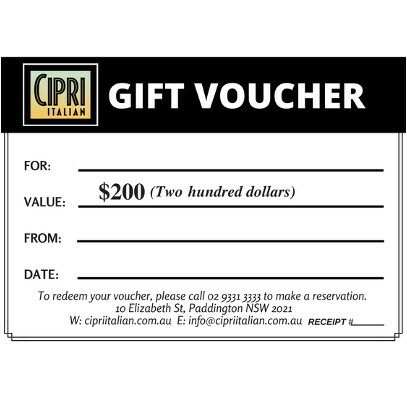 Alternatively, the gift voucher can be picked up from the restaurant.